Iggy Azalea And Odell Beckham Junior Are Dating! 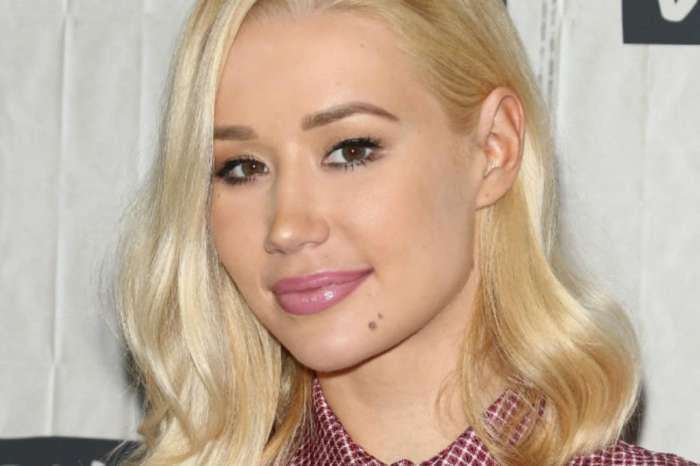 Iggy Azalea has found a new man! The “Mo’ Bounce’ rapper is currently dating the football player, Odell Beckham Junior according to multiple sources, as reported by Us Weekly. 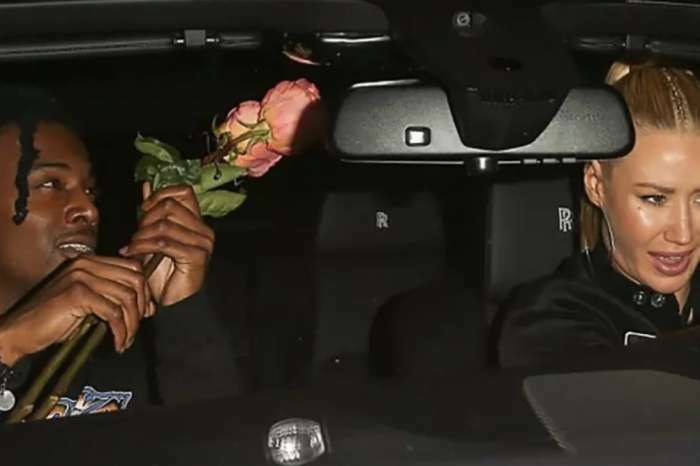 The insider told the publication that it’s “new” and “very fresh.” The 27-year-old rapper and the 24-year-old wide receiver sparked dating rumors back in May when the pair posed for a photo along with Paris Hilton and her boyfriend, Chris Zylka. At the time, Izzy claimed that the reports were incorrect; they weren’t dating when the photo was taken. Azaela said to TMZ she “didn’t even know” Odell Beckham. According to the 27-year-old – who is currently being sued by American Express for a significant credit card debt – he was merely at the same party, and they posed for a group shot. However, their relationship isn’t serious yet, as they’re both seeing other people on the side. A source claimed they “have a long way to go” regarding making their romance official. The wide receiver from the New York Giants – who used to date model Polyxeni Ferfeli – is currently on leave due to an ankle injury. The publication stated that spectators saw them cuddling on a beach date in Cancun, Mexico, in July. Fans of the rapper will remember when she briefly dated French Montana in the summer of 2016 after she broke up with the Golden State Warriors guard, Nick Young. In June of 2016, the rapper took to Twitter to claim that she broke up with Nick because she found he was cheating on her with another girl. In fact, she caught it all on videotape due to home security footage. The 32-year-old basketball player later excused himself from his actions by saying that people “f*ck up” and learn from it. Young along with his girlfriend, Keonna Green, welcomed a baby girl named Navi into the world in October. Billy Joel Shares First Photo Of His Adorable Newborn Daughter - Check It Out Here!